Rina Angela Corpus is an assistant professor at the Department of Art Studies, University of the Philippines. 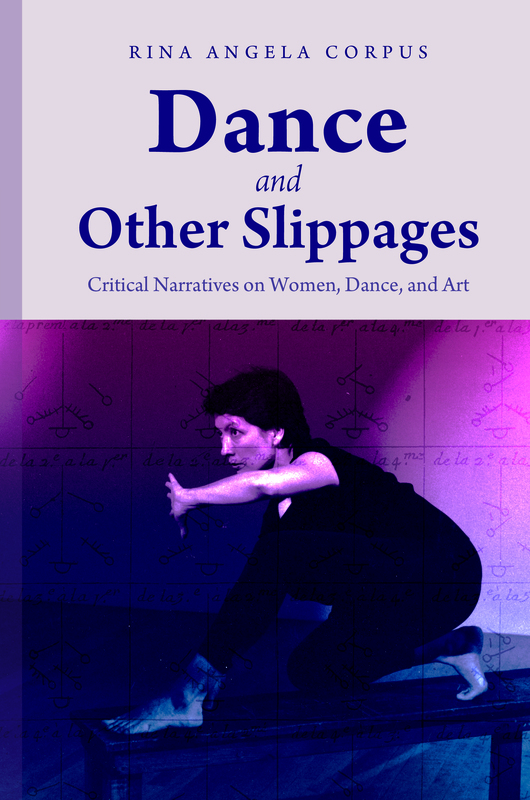 Her first book, Defiant Daughters Dancing: Three Independent Women Dance (UP Press, 2007), was the first of its kind to tackle in depth the histories of Philippine contemporary women dancers, and received an award for Outstanding Masters Thesis from the UP Center for Women’s Studies. She trained and danced with the Quezon City Ballet and has taken dance workshops with the Limon Institute in New York. She was a guest artist at Topaz Arts in Queens, New York, in 2012, and her research has been presented at the Congress on Research in Dance, Barnard College.